The Annual Academic Presentation is the final event of the 2016 school year. 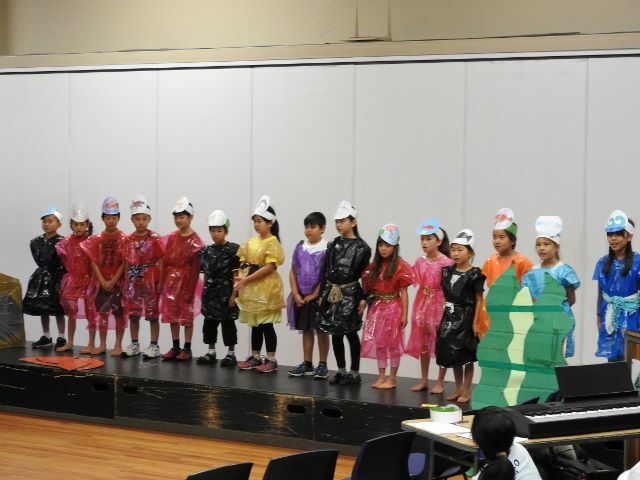 The children have been practising a lot in class with their classmate for this presentation. By working together, they were able to perform confidently on the stage. Every student displayed and showed what they have learned throughout the year. 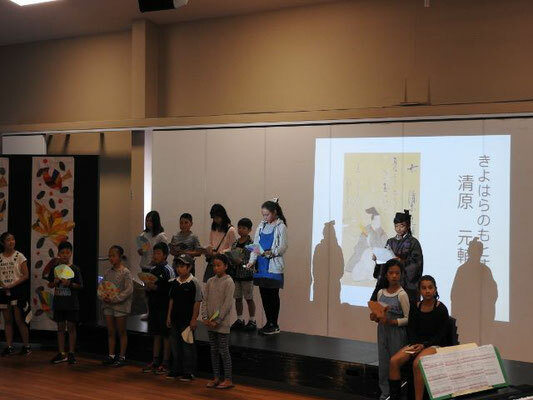 Through a Japanese language environment, they were able to experience the love of expressing and working together with their peers. We hope this will leads to an increased desire to learn Japanese and gain confidence using the Japanese language.